Tree following was started by Lucy – info on how to join in can be found on her blog, Loose and Leafy. 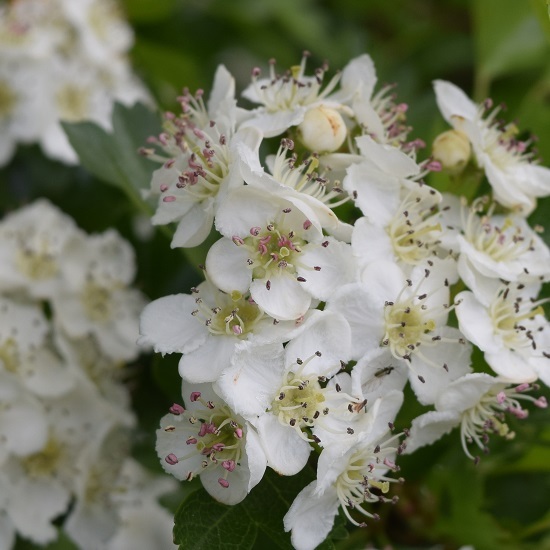 I am very last minute with my post this month, and I had hoped to write a lot about all the nature and signs of spring in the area immediately around my tree, but I am running out of time to put my link on Lucy’s blog, so I’m afraid it’s just a short post about blossom. But this month I’ve had a really good look at the beautiful, delicate flowers. The newer flowers have bright pink anthers. This spring I’ve particularly appreciated the succession of blossom. 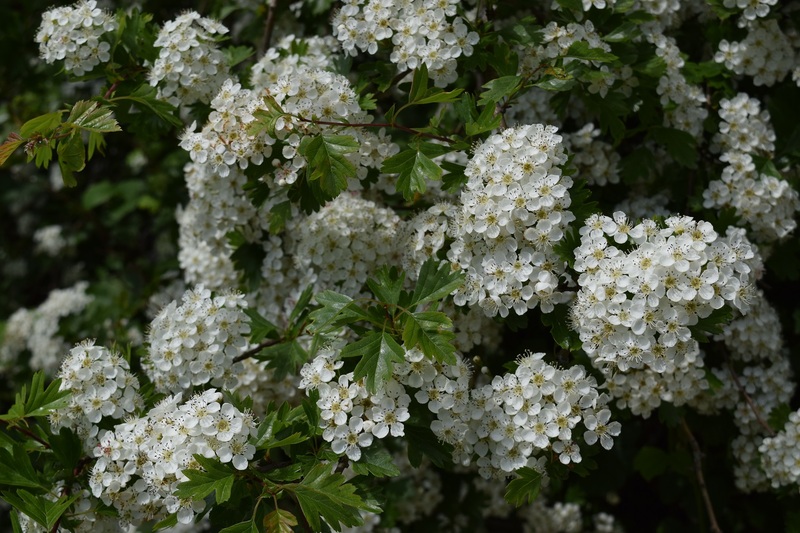 It’s hard to believe the fruit trees and blackthorn, which were flowering away a month ago are now almost wholly green, but I think this makes me appreciate the spectacle of hawthorn all the more. 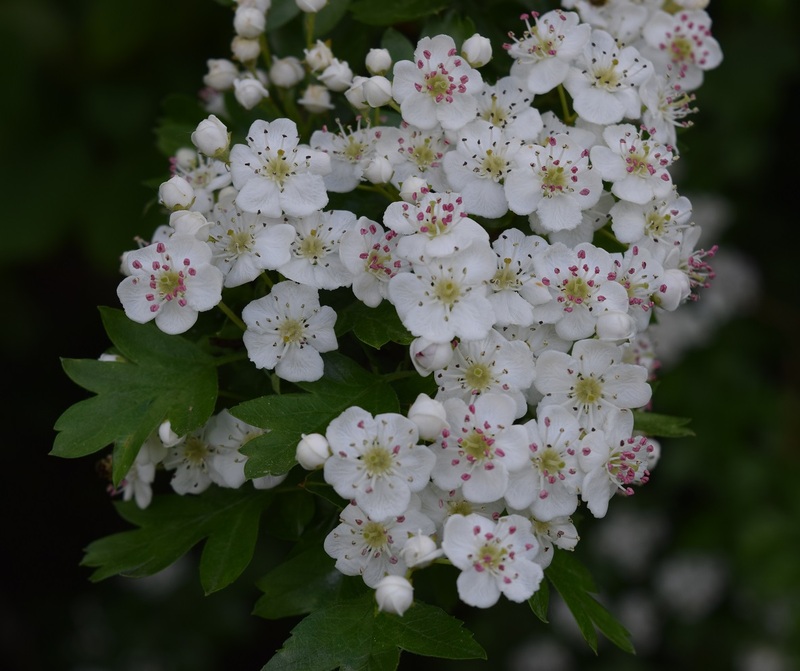 This entry was posted in blossom, Hawthorn, Spring, Tree Following, Trees. Bookmark the permalink. 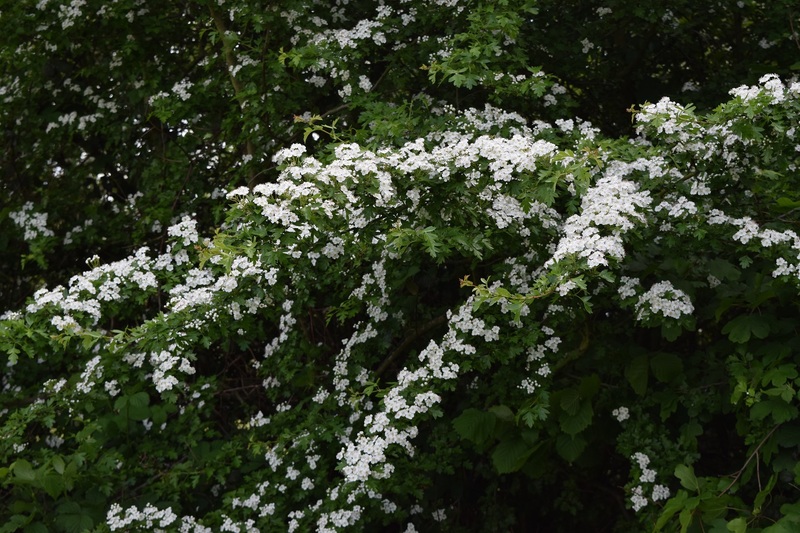 There are many hawthorn trees where I live – either side of a path. When the wind blows the white petals come down in storms – May Weddings! Magnificent blooms! Thanks for sharing.